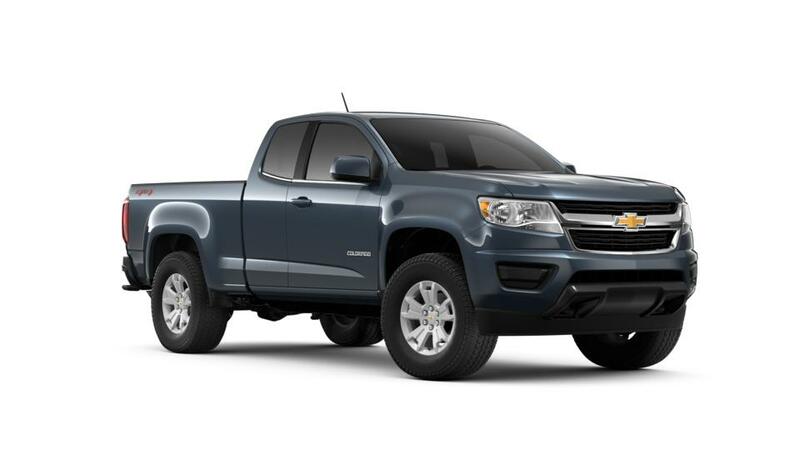 Click Your Next new Chevrolet- Don't let the deals go bye-bye on these vehicles. Price subject to change due to upfit costs, added dealer install equipment, body costs, errors, etc. See dealer for complete details. Prices do not include additional fees and costs of closing, including government fees and taxes, any finance charges, any dealer documentation fees, any emissions testing fees or other fees. All prices, specifications and availability subject to change without notice. Contact dealer for most current information. Nucar provides a payment calculator so you can estimate payments, and see how different down payments, interest rates and loan terms effect your monthly payment. We deal with a selection of banks and lease companies which have competitive rates due to the high volume of business we do. Nucar finance team also works to help customers with damaged credit or extenuating circumstances. Bank offers change frequently so please use this calculator as a guide only. Feel free to submit a credit application online and we will get you the most up to date offers you qualify for. Tax, title, license (unless itemized above) are extra. Not available with special finance, lease and some other offers. Nucar Chevrolet is your premier destination to shop for a Chevy car, truck or SUV near Wilmington and Newark; with our competitive pricing and unparalleled customer service, it's no wonder our customers come from all over Delaware. 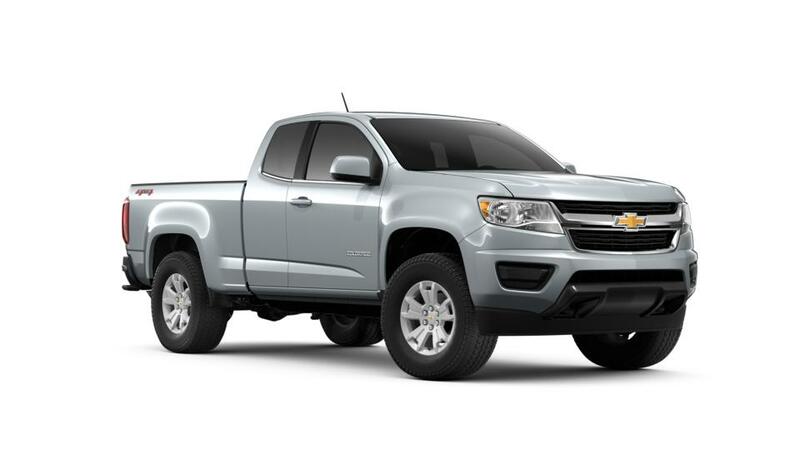 Learn about available Chevy models online, and don't hesitate to contact us at (302) 327-1171 with any questions you may have. Once you've found the model you like, come and visit us to test drive your Chevy in New Castle.